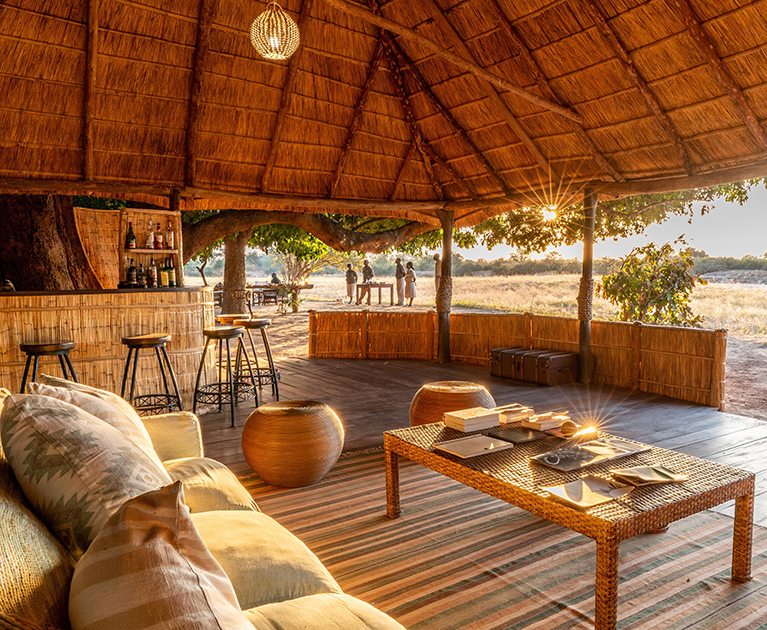 The South Luangwa offers an exceptional experience of Africa. 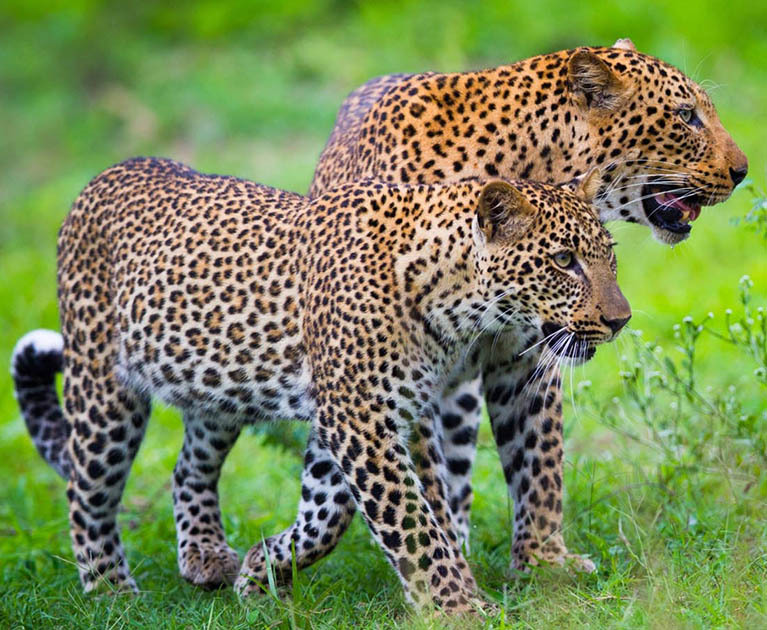 You are truly in the wilds of Africa with a parade of wildlife wandering past your private deck all day long. But it is also blissfully private. The historical Nsolo Camp on the banks of the seasonal Luwi River and the remote Luwi Camp offer accommodation that celebrates the beauty of the surrounding bush. The area is known for its lion and wild dog population and it is a walking safari heaven. For adventurous guests enjoy a night under the African Sky. 20 May – 31 Oct 2019 daily departures, subject to availability. Advertised prices are per person, twin share, tour only, correct at time of publication and are subject to availability, withdrawal and change at any time without notification due to fluctuations in charges and currency. Offer valid on new bookings only. ^Exclusive bonus is included in the advertised price. ¹Internal commercial flights are subject to change in the event of itinerary changes, fare increases, airline fuel surcharges, tax increases or significant rates of exchange fluctuation. Other conditions apply. Please contact your personal travel manager for full terms and conditions.